Adsense is also know by name Google adsense . It is the Application run and owned by google to serve Advertisement Units for publishers, By Signing up google adsence , You can access your publisher account publisher can monetize there website or blog content by selling ads space to google ,When you signup Google adsence , Adsence assign you unique publisher id , From which publisher gets a ads code for your website to start earning money . 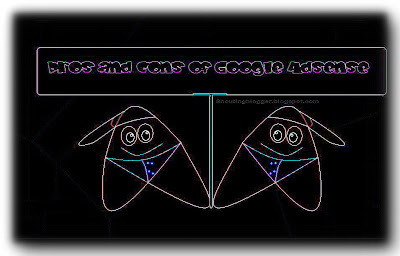 Google AdSense approval key requirements : To be approved as Google AdSense publisher, Publisher must have live website / Blog , unique content , At-least 100+ unique visitor per day , a website/blog fulfilling Google AdSense terms and services etc.Google Adsence application approval is is to easy for unique content holder with low traffic of 100+ unique visitors . It doesn't matter whether a website or blog owner have Top level domain (TDL)or Sub level domain (SDL) . Google AdSense Monetization Ads format : Google adsence publisher have various way to monetize content not only limited to website or blog like Online Game monetization , Search monetization,Feed monetization, videos monetization and mobile website ,mobile monetization and still there are more . Google AdSense Language Suprorted : Google Adsence is the only publisher network which support non English website and blog for monetize there content , At present google Adsence supports publishers in 30+ langauges .In simple words you can show ads on website or blog content written in Non English . ( See the list of google adsence supported language ) . Google AdSense Publishers Revenue Share : Google Adsense publishers gets highest revenue share as compare to all other Publishers . After long suspense on Google Adsence revenue share for publisher , Recently Google officially announced Revenue share for publisher via official Adsense.blogspot.com and support.google.com . | Adsense Revenue share for Content : Google Adsense publishers Revenue share in 68 % for adsence for content Monetization . | Adsense Revenue share for Search : Google Adsense publishers Revenue share in 51 % for adsence for Search Monetization . Google AdSense Payments methods : Google Adsense payment method depends on which country from a publisher belongs , General payments option available for publisher are Checks Google adsence Payment Method for most of the Country including India , Western Union Quick Cash ,Electronic Funds Transfer, Rapida :Google adsence Payment Method for Russia . 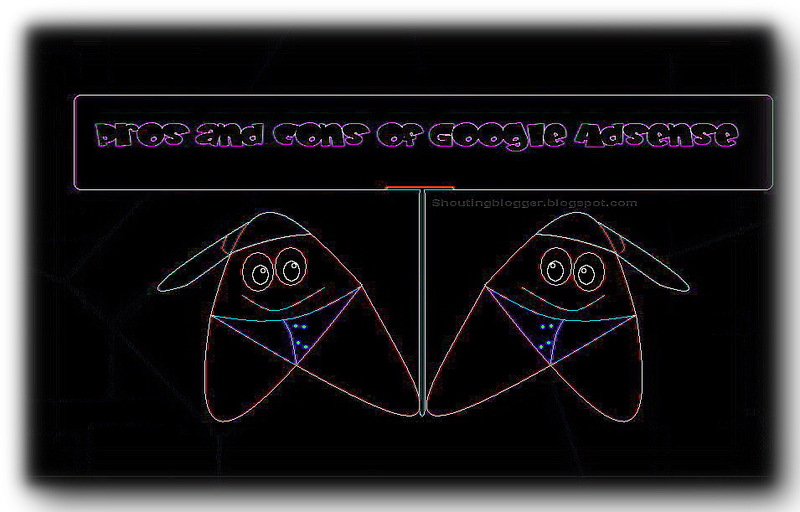 Con's related to Adsense application approval : Your website will not be approved for google adsence if your website /blog have any single Article with copied content for other website no mater that content is owned by you or written by you on other website as Author . Google AdSense Payment Threshold : Google AdSense payment threshold is about 100$ which sound too high for Small publisher .